main page) and shot a number of concerts for them. Let's me see some great shows....and share my images on their website. Here are links to some of the concerts I've shot...and this Summer looks to be a busy one as well. asked me if they could use some of my shots on the website. I was only too happy to agree, and am now "in the loop"
be successful. Now....how cool is that? 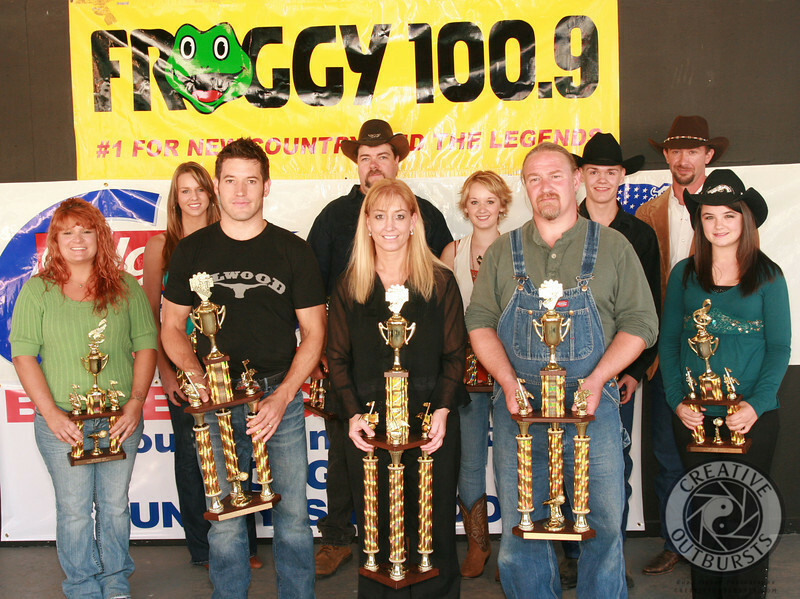 event that FROGGY was shooting for. 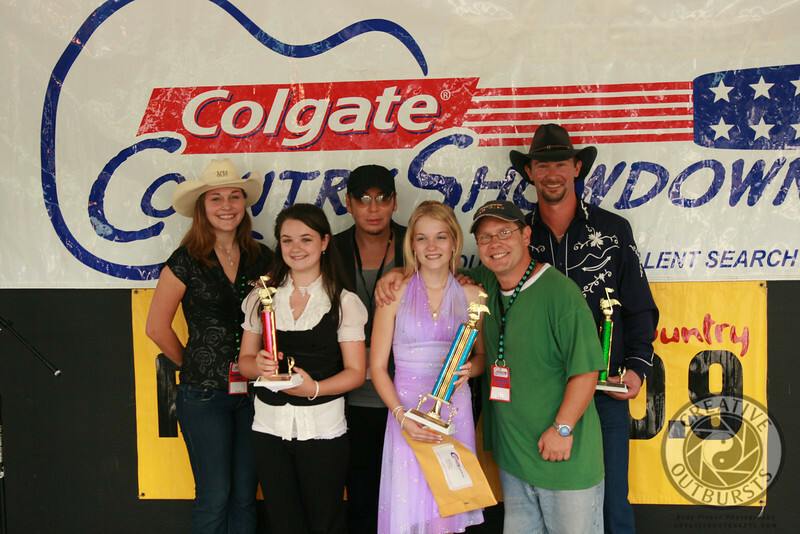 2008 saw a move for the Showdown to a great venue, as part of the Tunbridge World's Fair. 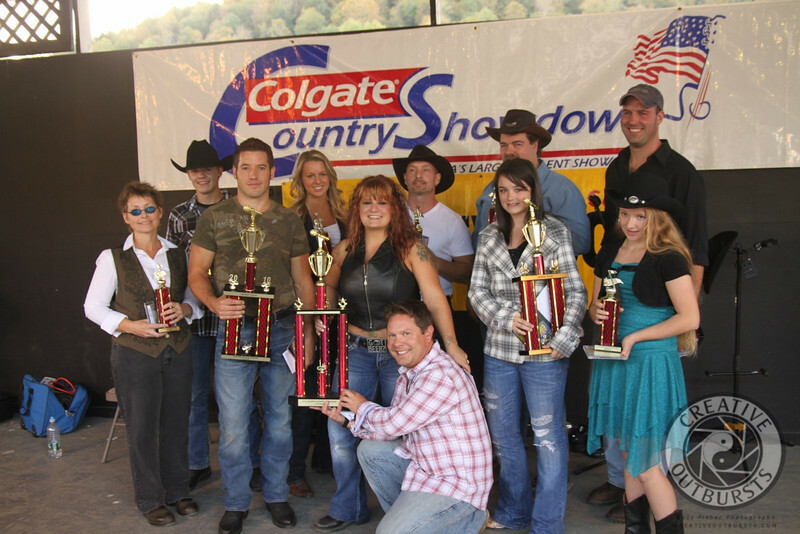 2009 brought a return to Tunbridge World's Fair and a phenomenal group of contestants. Mike Mislak placing 2nd and Bill Temple grabbing 3rd. Vermont Artists like Tim Brick, Keeghan Nolan and Uranium Belt!